Since the release of a bombshell Motherboard report detailing how cell phone companies sell access to users’ real time-location data, more than 20,000 people have called on Congress and the Federal Communications Commission to conduct a full investigation and take action to ensure that this never happens again. Digital rights groups Fight for the Future and OpenMedia have been leading the campaign. Since the report’s release earlier this month, both Democratic and Republican lawmakers expressed concern about the practice and are demanding answers from the FCC and carriers. Three days after the report’s initial release, House Energy & Commerce Committee Chair Frank Pallone (D-NJ) requested an emergency briefing about the carriers’ unauthorized sale of location data from FCC Chairman Ajit Pai, who ultimately refused. 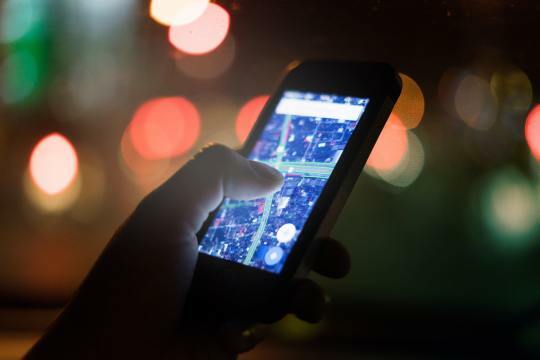 Legal experts have noted that the FCC has the authority to investigate the abuse of location data and assess whether or not the telecoms broke the agency’s rules, but so far there has been no sign of action from the Commission. New documents published by Motherboard this week show how one of the third -parties at the heart of the initial report lobbied the FCC to loosen restrictions on how the data it sells can be used. Since the report’s initial release, AT&T, Sprint, Verizon, and T-Mobile have voluntarily agreed to end the sale of users’ location, but privacy advocates warn that this doesn’t go far enough. They are calling on the federal government to ensure there is a thorough investigation into whether existing laws were broken or whether new rules are required to ban this practice. If existing laws were broken, then activists expect the FCC to administer stiff penalties on the telecoms. If not, then Congress must act to ban the sale of location data without users’ consent. So far over 22,000 privacy advocates take action through campaigns run by Fight for the Future and OpenMedia which can be found here and here, respectively.